This pricing chart is for client’s assumption of cost. Please don’t correspond based on this pricing chart, you may get more reasonable price when you will negotiate with us. 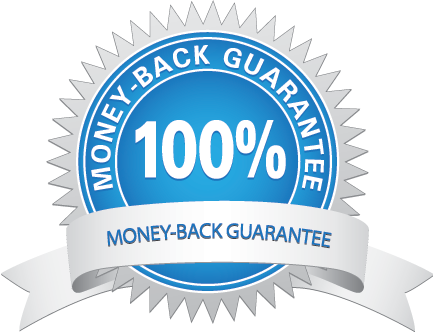 We are offering a full or partial refund within 7 business days starting from the moment when the member makes the payment.